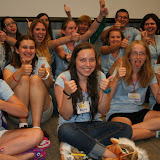 Events - Dysautonomia Youth Network of America, Inc. Currently in the initial planning process: The DYNA Physician Colloquium will bring together an all-star cast of physicians, leaders, and innovators in a unique and casual format.The colloquium promises to be an opportunity to put the experts together where they can review treatment options, share challenging cases, discuss controversial topics, and plan for the future of these conditions. Ample time will be allowed for networking and a casual atmosphere will allow for a productive educational experience. 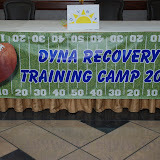 Please remember, your donations will help make all things possible and are greatly valued by DYNA! We depend on your kindness to host such events, promote awareness, research and support! Private event. 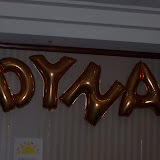 DYNA has held this amazing and life-changing event since 2000. 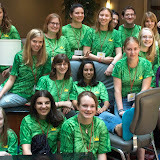 Each summer DYNA invites its Youth Ambassadors, parents/caregivers/extended family and physicians to participate in our Annual Patient / Caregiver Conference in the Washington, DC area. This amazing event affords a valuable educational and networking opportunity for DYNA families and medical professionals world-wide. Special private, cozy and intimate sessions are conducted by professionals equipped to train the patients in symptom management and life-style accommodation - helping them to be more productive in all areas of their lives. This event encourages abilities not disabilities and helps patients learn how succeed in life despite medical obstacles. In order to provide a safe and quality experience for our youth attendees and their families this event is not open to the public. 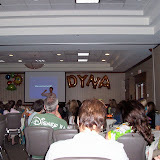 All attendee's must be associated with the DYNA Youth Ambassador Program and must be pre-registered for the event. 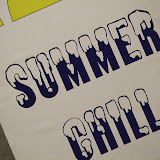 We are still updating our web-site and will be adding pictures from past events soon. 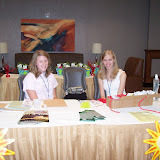 This conference has been held since 2000 so we have many more pictures to add! Youth Ambassadors interested in attending our Patient / Caregiver Conference should refer to the Patient/ Caregiver Conference Guidelines.